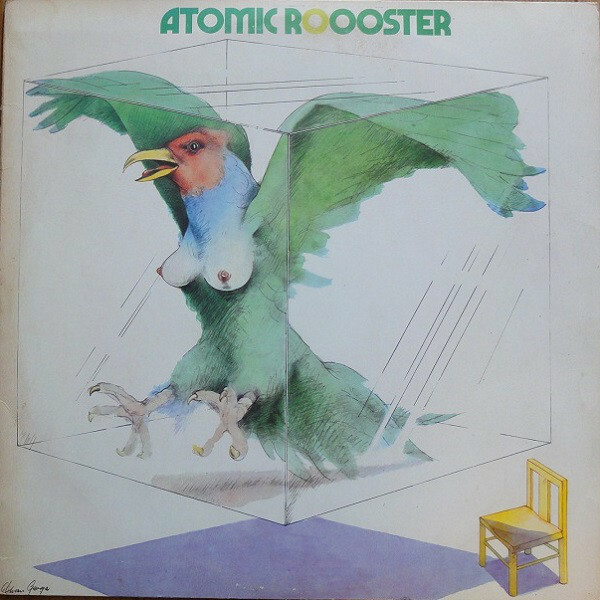 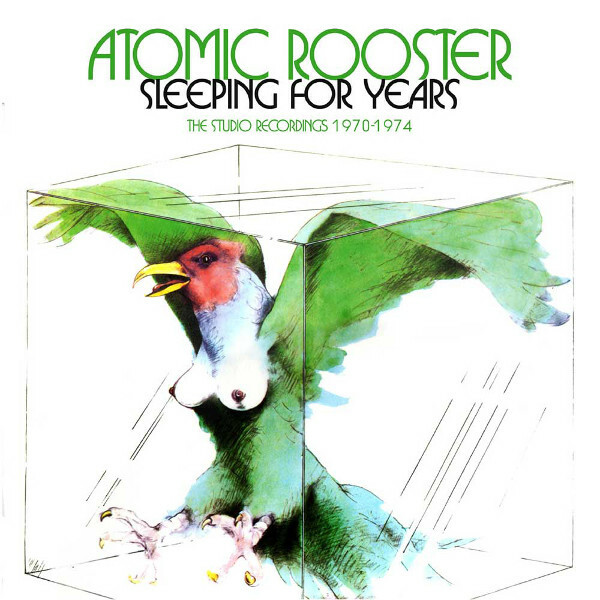 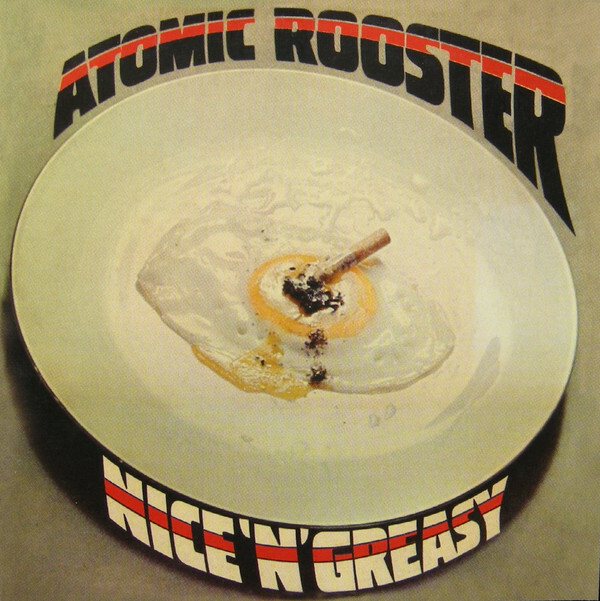 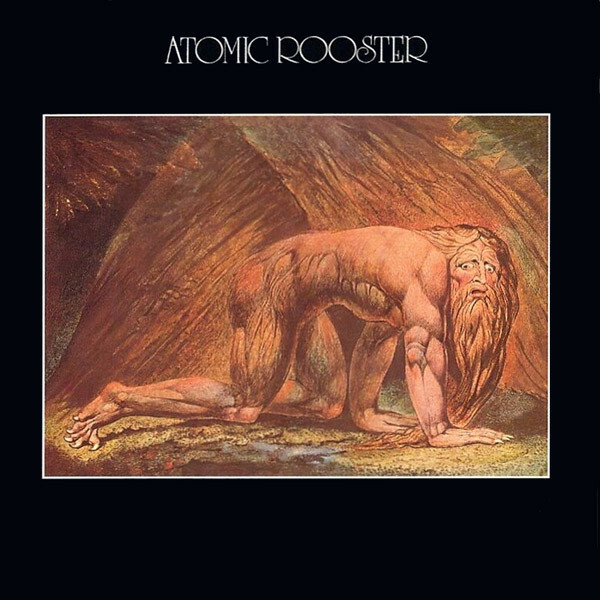 Atomic Rooster is an English rock band, originally formed by members of The Crazy World of Arthur Brown, organist Vincent Crane and drummer Carl Palmer (later of Emerson, Lake & Palmer). 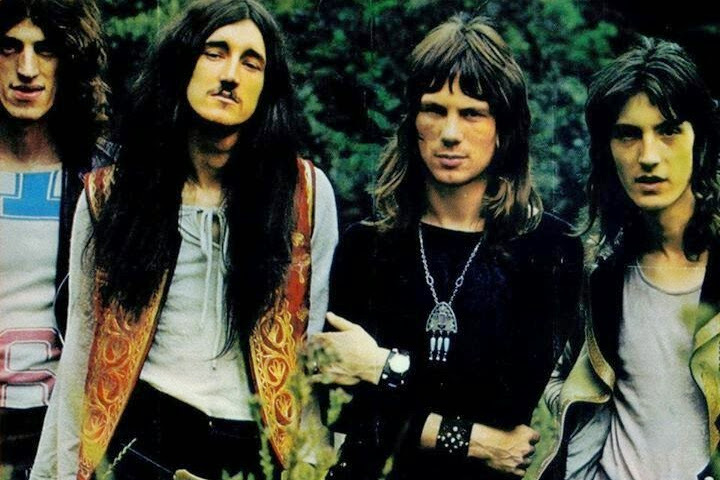 Throughout their history, keyboardist Vincent Crane was the only constant member, and wrote the majority of their material, though his death in 1989 ended the main history of the group. 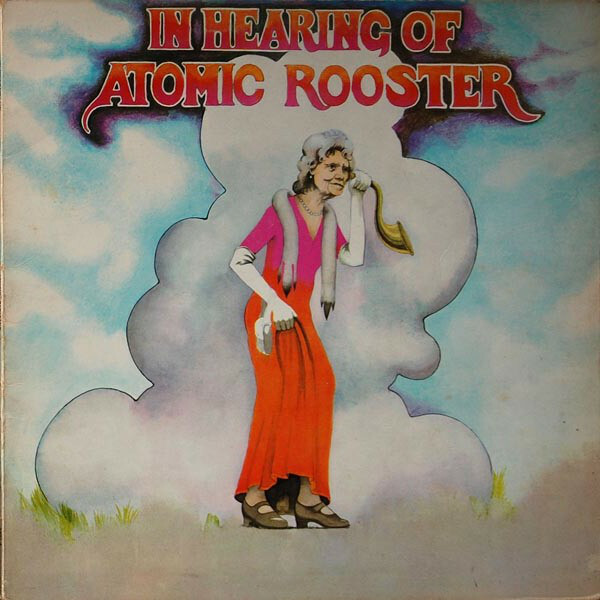 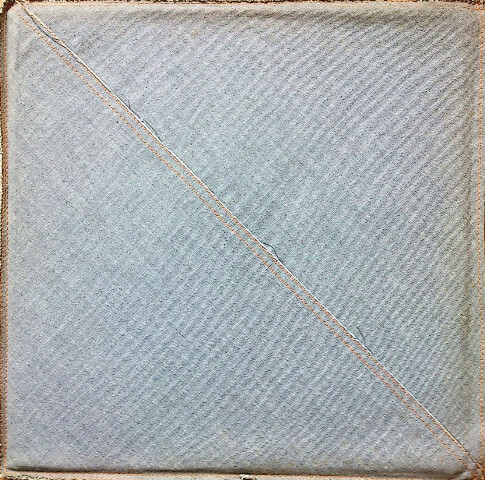 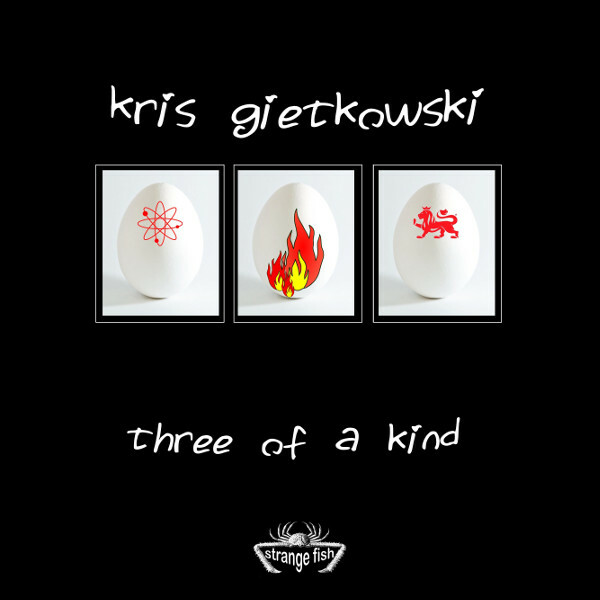 With the permission of Crane's widow, some former members of Atomic Rooster have reunited and carried on the name.